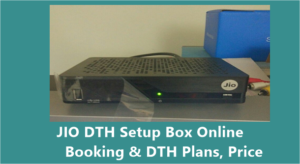 How to get jio payments bank CSP? Congrats Jio. I look forward to work with Jio and wish Jio bring a revolution in payments bank sector thus taking India forward in digital money. 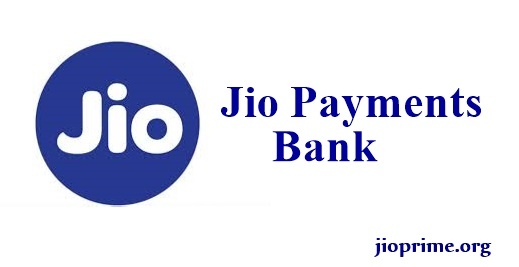 I want to create new account Jio payment bank.. please help..in create account….my no…8299265303…..